These days banking is not limited to the building but has also reached our mobiles. We all just click away from getting our banking chores done. 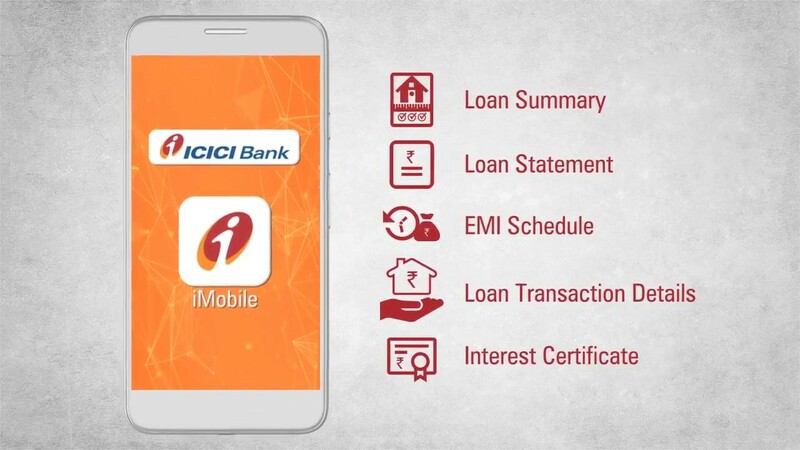 But do you know what features does a good mobile app should have and which all banks have the best mobile apps? 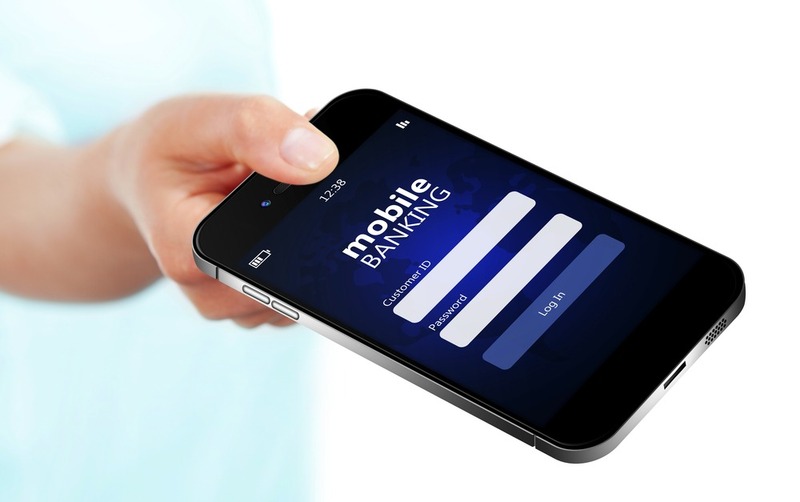 A good mobile banking app should be attractive instead of just being functional. 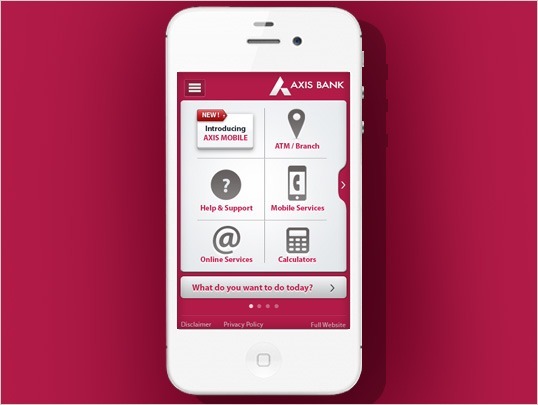 The design of the Banking Apps should be intuitive and simple at the same time. It should attract users with less complicated options. 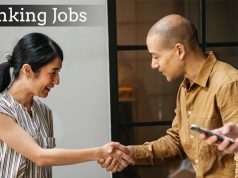 Good employees should be hired by the banks to make a successful app so that it proves to be a masterpiece. Digital Banking is the future of India’s economic success and it is going to prove successful. 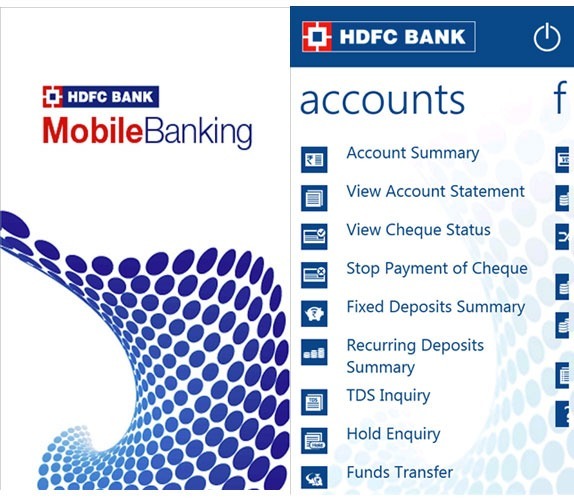 Being one of India largest banks, HDFC apps allows it customers to view their account summary, pay bills, transfer funds, make credit card payments. This app is rated 4.2 stars on Google Play Store Apps and has over one million of users. 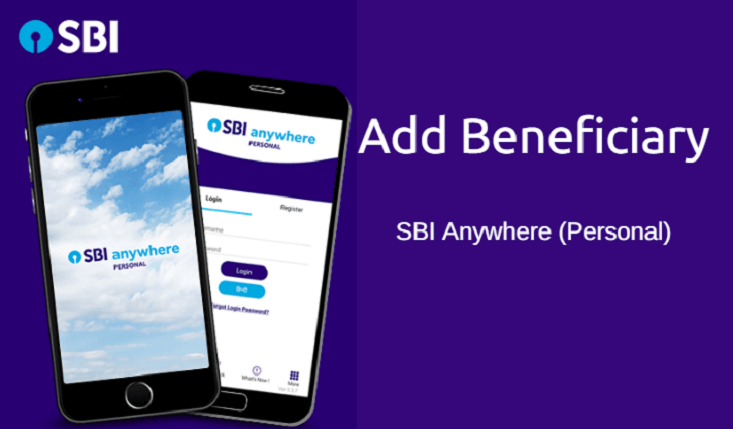 The app allows its customers to pay utility bills, transfer funds, open fixed deposits and recurring deposits and manage Life Insurance policies. The app is highest rated with a rating of 4.5 on Google Play Store has over 10 million users currently. This app is a bit different from the other apps. 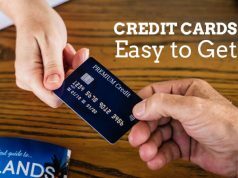 Apart from providing a host of services, the app enables the customers to convert credit card payments into EMIs, block cards and replace them, temporarily deactivate debit cards and set limits on debit card purchases. This app is available in both Hindi and English. The app ahsmCash feature which allows its users to transfer funds to mobile and email ids. It’s an upgraded version of M connect App. 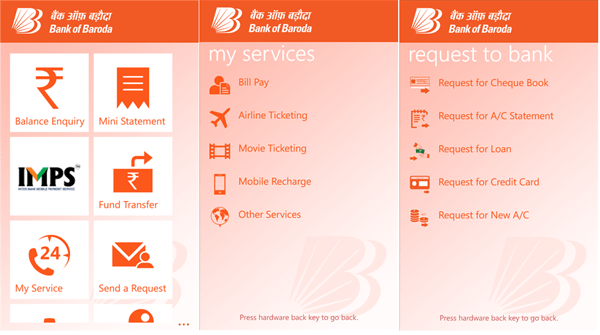 The app has made the lives of Bank of Baroda customers to be able to do a lot of works easily while sitting home. 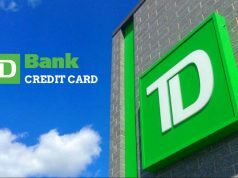 The app provides a host of services while making depositing cash withdrawal very easy. Next articleWhy are we given Account Number?